This lash lifting adhesive is quick and easy to use, saving you time when performing the lash lifting technique. 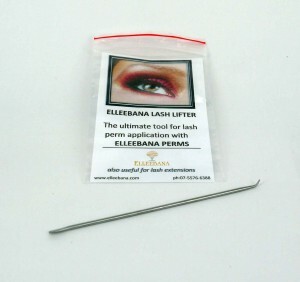 The ultimate tool for applying lashes to the rod when perming Elleebana Lash Lifts or Perms, it helps to get perfect lash placement before application of perm solution. 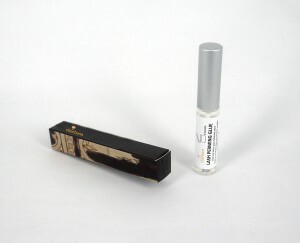 Very handy for maneuvering lashes when they aren’t in the correct position. An absolute must have instrument when performing these treatments. 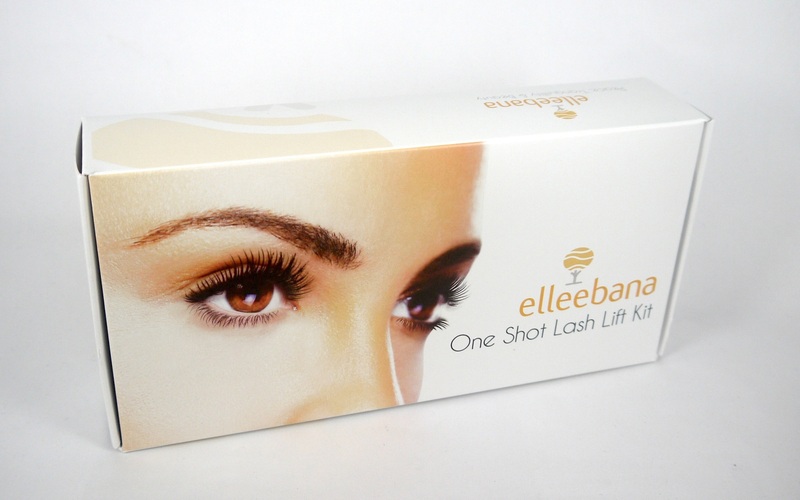 With Elleebana One Shot Lash Lift, you can offer your customers luscious lifted lashes that will last and last, in the blink of an eye. Our easy to use, no-waste, single-use sachets kits, contain everything you need to give your clients perfect lash curls every time. The single-use sachets are both hygienic and convenient. You’ll get 30 to 60 perms from a single kit, allowing you to offer your clients a premium service, with absolutely no wastage.